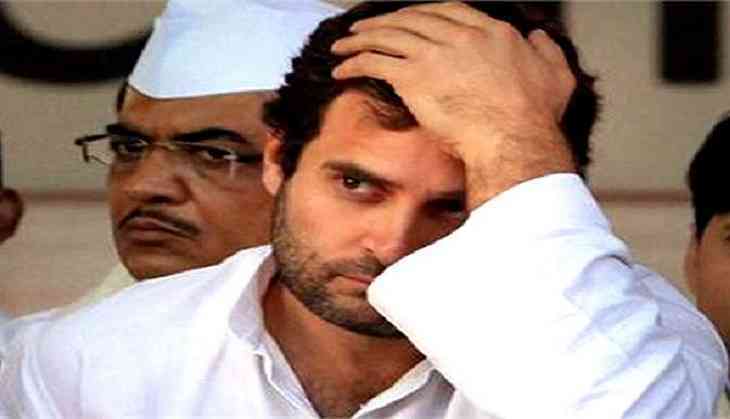 After having argument with Rahul Gandhi’s security personnel, an Uttar Paradesh police constable were removed from VIP security duty at a guest house at Musafirkhana in Amethi where Congress chief was to stay on his first day of his two-day visit. On Monday, the Congress president reached Amethi on Monday on a two-day visit to his constituency. "This happened in confusion after the Special Protection Group (SPG) protecting VIPs in civil dress was stopped by the police constable,” Amethi Superintendent of Police Anurag Arya was quoted by the PTI as saying. The policeman also argued with Gandhi’s VIP security personnel. The constable was replaced with another constable. The senior police officer further said “The constable was sent for medical examination at the community health centre at Musafirkhana after allegations by SPG personnel that he was drunk”. According to the medical report, he was not drunk. On that day, Gandhi had meeting with delegations of young men and women, traders, social media activists, senior party leaders and other people from different walks of life.